As we age, our skin begins to lose its elasticity and natural hydration. Dermal Fillers are an excellent treatment to restore volume and plumpness to lips, chin, cheeks, the jawline, hands, and even the nose. In some cases, fillers can be used to improve the appearance of scars. In the nut shell – it can be used to fix a variety of concerns related to aging of your face. Hyaluronic acid (HA), forms the basis of most Dermal Fillers. HA is a substance found naturally in skin. It is a soft, injectable gel that is being injected under your skin. Dermal Filler consultation with us is FREE. 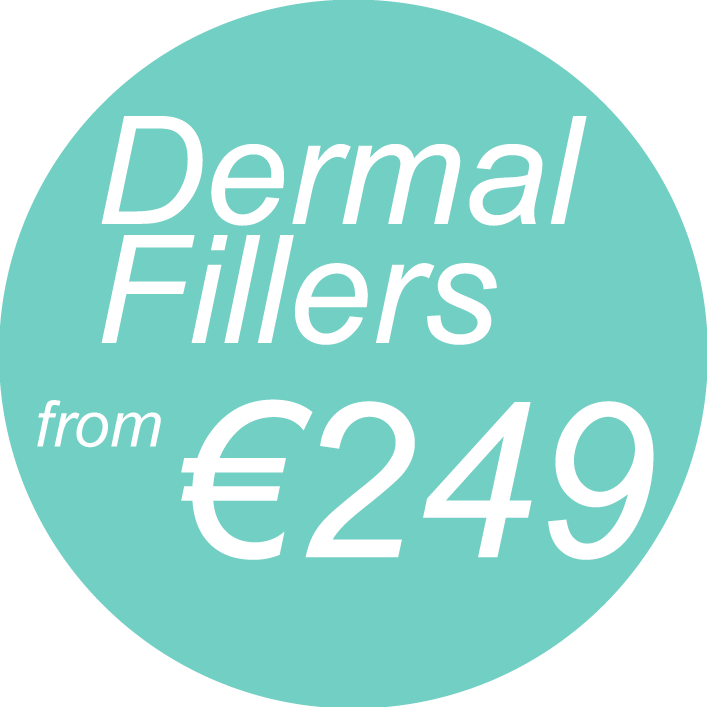 Dermal Filler treatment is one of the greatest advances in modern, non-surgical aesthetic medicine. This safe a quick treatment can literally take away years form you face. There are several types of fillers, each with its own unique properties. At Face Clinic Malahide we use mainly Emarvel, Teosyal, Restylane, Juvaderm and Belotero. Though many different fillers are available, we have found the above products to be the safest and most effective. They can safely improve the signs of aging, including wrinkles, lines, folds, thin lips, and sunken cheeks. After the initial FREE consultation, we’ll choose the product that suits your specific needs. Every patient is different, so every cosmetic treatment is customized for optimal results. Most of our patients start Dermal Filler treatments in their 30s, 40s or 50s, but patients range in age from their 20s (usually for lip plumping or, occasionally, filling smile lines) even up to their mid-70s. During the actual injection procedure, our staff is very careful to ensure there is no discomfort or pain associated with the injection process with any of the various Dermal Fillers. The treatment is affordable, fast, and easy. Plus, it produces instant results with very few side effects like possible gentle swelling or bruising that usually lasts 24 to 48 hrs. To find out more about which dermal filler options are best for you please book your FREE consultation. What areas can be treated by Dermal Fillers? Lip augmentation increases the fullness of the lips and is becoming one of the most popular cosmetic treatments in clinics across Ireland today. Marionette Lines are the lines which run straight downwards from the corners of the mouth. They become more obvious with age & can make you look a bit sad. 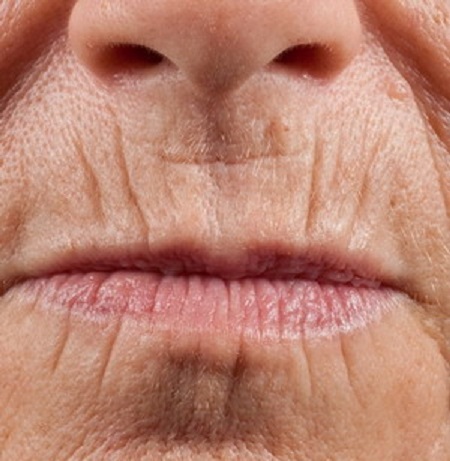 The deep creases streaching from the corner of the nose to the side of the mouth are known as the naso-labial folds. 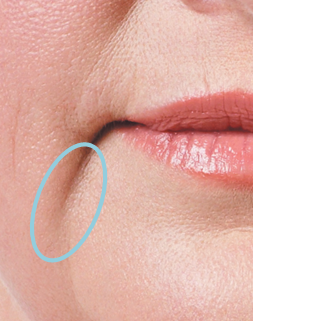 The folds forme due to slight sagging of the cheeks and can be quickly treated with Fillers. Smokers Lines are not always caused by smoking! 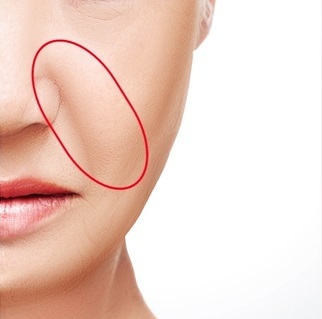 You can see them as vertical lines or wrinkles that form on and around the upper lip (nose – to – mouth lines).